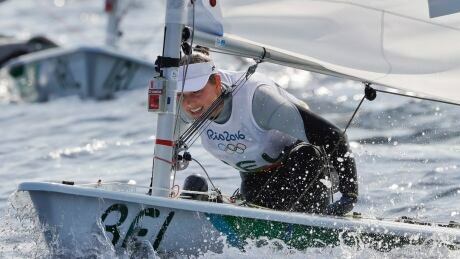 Doctors for Belgium's Olympic medical team suspect polluted water in Rio's Guanabara Bay is responsible for a serious illness that sapped the strength of Evi Van Acker. 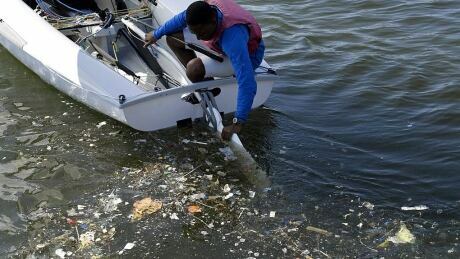 While beautiful, the Olympic sailing course in Rio has athletes taking precautions for dealing with the venue's polluted waters. 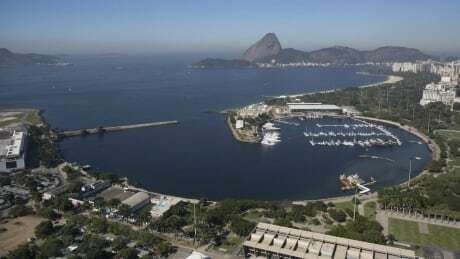 The view from the Rio Olympic sailing course is "spectacular," but what hides beneath the waters has become troubling for athletes who are hoping to avoid getting sick from the contaminated bay. At 38-years-old Nikola Girke has teamed up with London Olympian Luke Ramsay to take on her fourth Olympic Games. You are currently browsing the archives for the Sports/Olympics/Rio Olympic 2016/Sailing category.